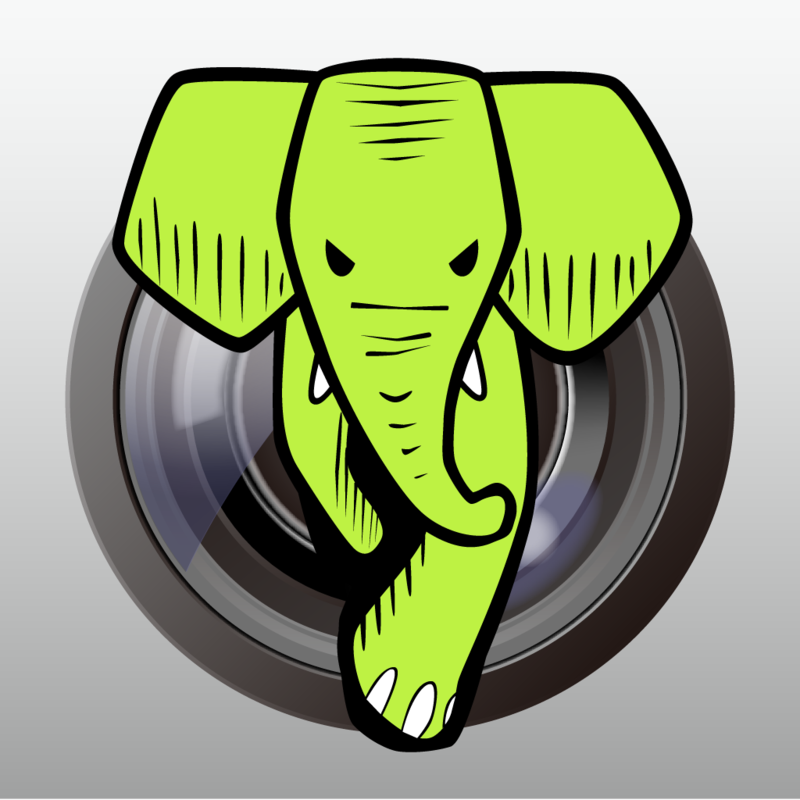 FastEver Snap is a camera application that quickly and easily sends photos to Evernote. Turning on the app quickly brings up the shooting screen. 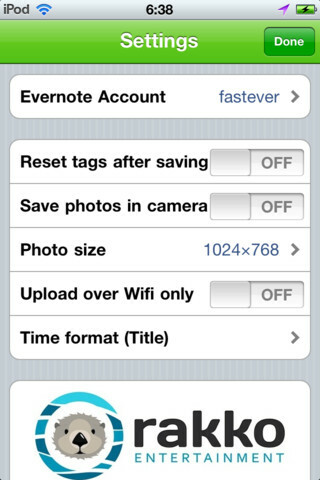 FastEver Snap makes sending photos to Evernote extremely quick and simple. 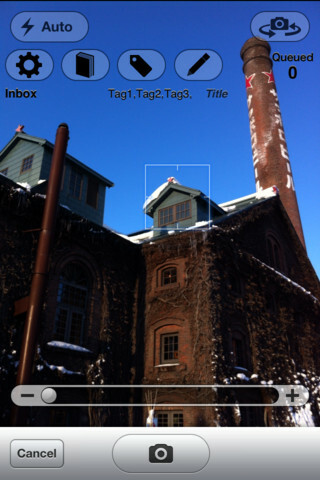 Built on top of Evernote, this application creates a new picture note in two taps. With minimal effort the user can choose the default notebook, title and tags of the created notes. This optimizes the note creation process when using the camera. FastEver Snap uses the cloud API with a simple authentication to power the app. 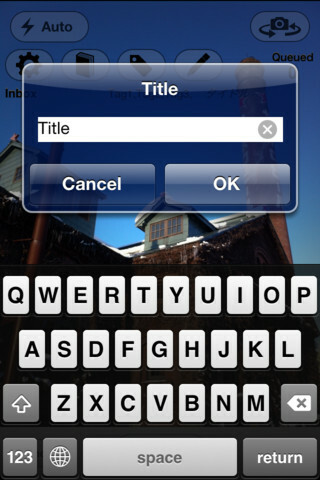 Once the user is logged in, he or she is directly prompted the camera component to take the picture. Once the picture is accepted, a note is created on the service. Notes created with FastEver Snap can be edited using Evernote client apps.